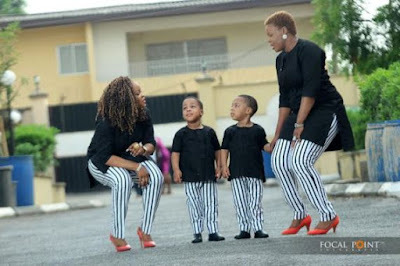 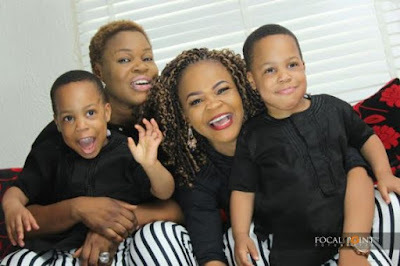 Actress Taiwo Aromokun's twin boys are simply cute for days! 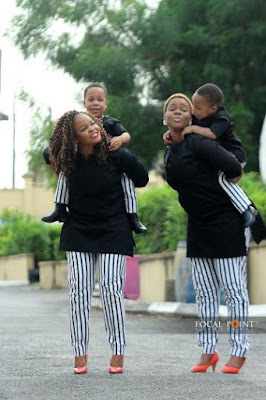 The Actress recently revealed her marriage was over and that she was concentrating on raising her sons. 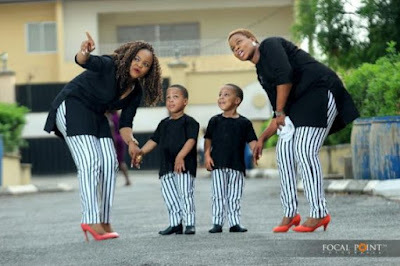 Her twin sons who recently turned two are simply cute they must make their mum's work so easy for her! 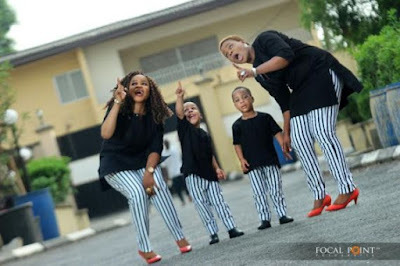 Ohhh they recently joined their mum and her twin for a recent birthday shoot. 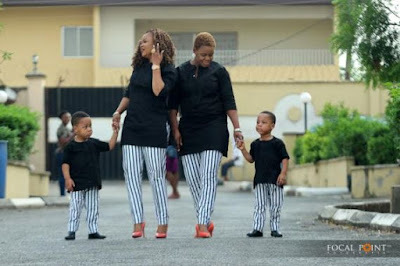 See that when you continue..